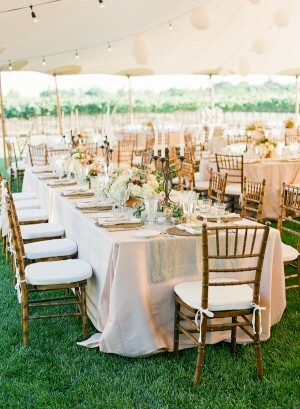 Our brown Tiffany chairs are made out of wood, tinted with a warm walnut colour, not to be mistaken with mahogany. Mahogany is more of a plum wine colour, which is a darker tone than our wooden walnut. Walnut tiffany chairs are famous for giving a wooden element to any romantic, classical and rustic wedding or event. 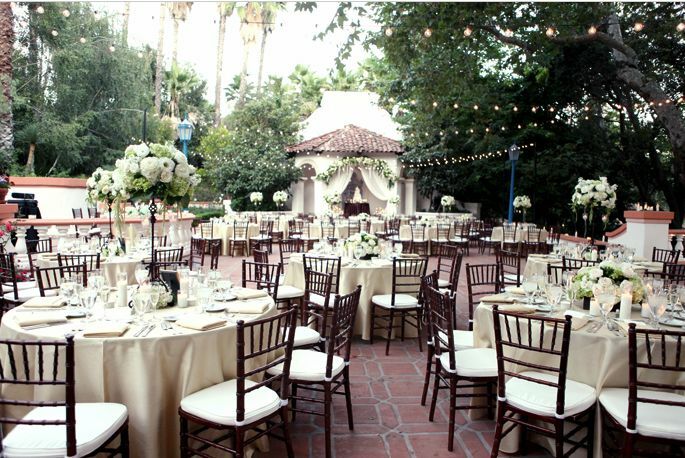 From our large range of chair hire in Perth, our brown tiffany chairs are my favourite. 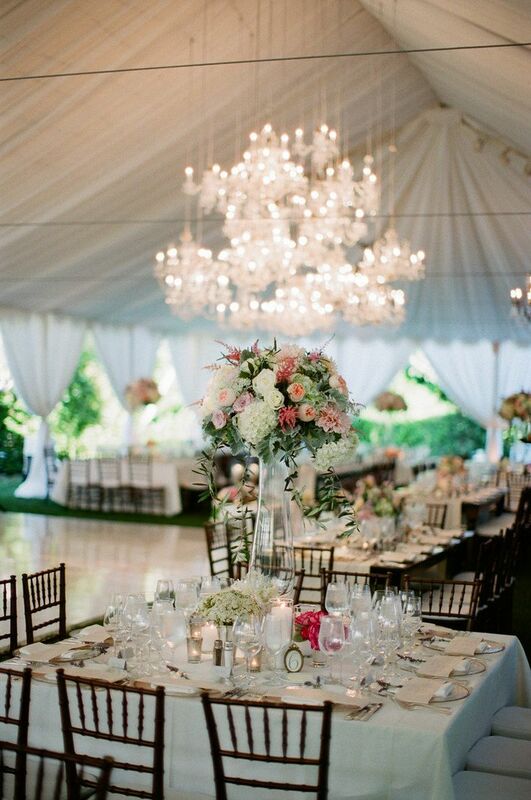 You can style with our walnut tiffany chairs in so many ways. 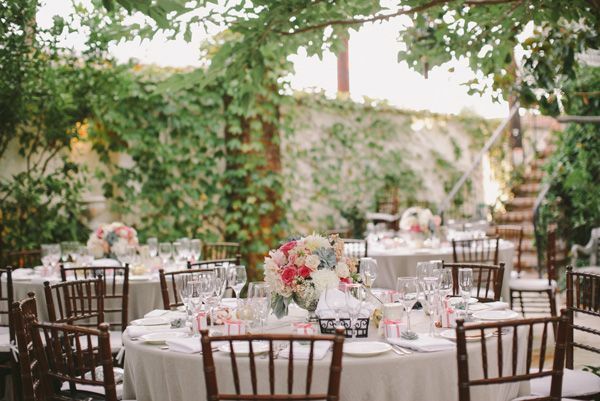 Here are some wedding inspirations that will show you how beautiful these chairs really are.